Different monthly topics provide the focus for daily activities. Here are examples of a standard day at Little Learners. 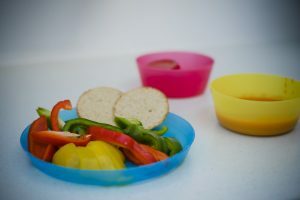 We take great care with food hygiene, and the nursery has an on-site chef who produces a delicious four week healthy-eating menu that changes according to the seasons and availability of produce. All the food is freshly prepared on site and nutritionally balanced with plenty of fresh fruit and vegetables to ensure a healthy diet. You can take a look at our summer menu here. In addition to the staff making themselves available at the beginning and end of each day, Little Learners also uses the Tapestry App. 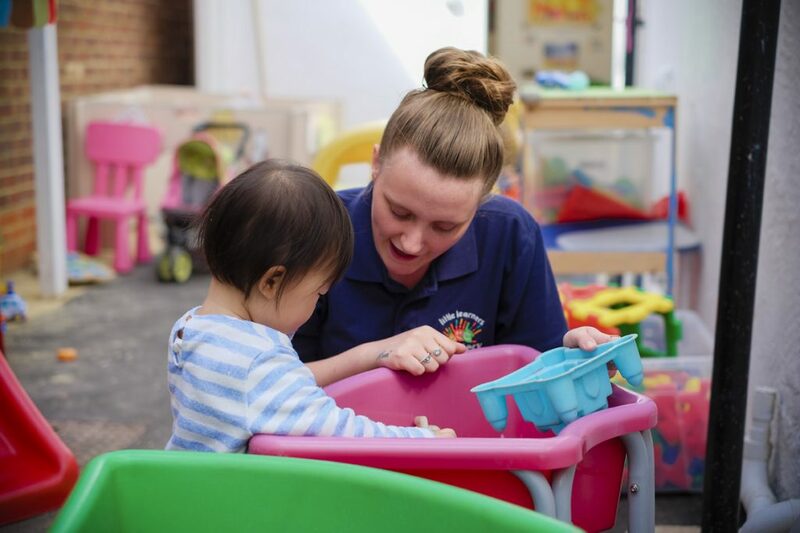 This provides a daily insight into all the learning and fun that your child is having at nursery allowing you to keep up to date with what your child is up to each day. Your child’s keyworker will upload photos of your child involved in activities and include notes on what they have enjoyed, comments they have made and their progress. 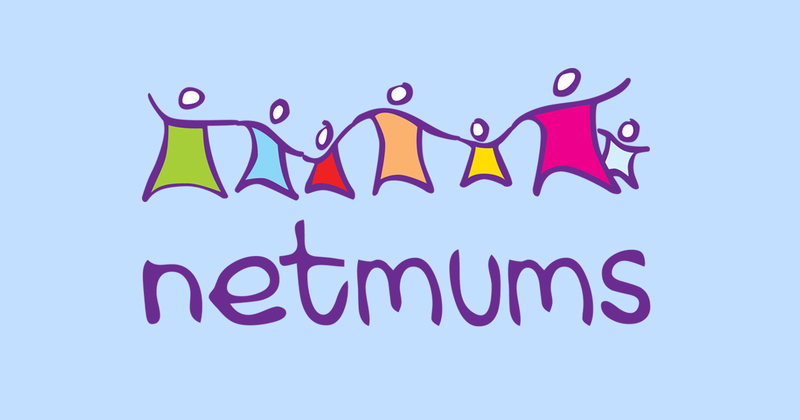 You can also do the same: uploading photos of activities from home or days out that you’d like to share with the nursery. Tapestry can be downloaded onto your smartphone and was specially developed by a former primary school teacher, nursery manager and Local Authority for use in early year’s education, meaning that it is very safe and secure. You will only be able to see your child’s journal. We follow the Early Years Foundation Stage (EYFS) framework, which is focused on seven key areas. 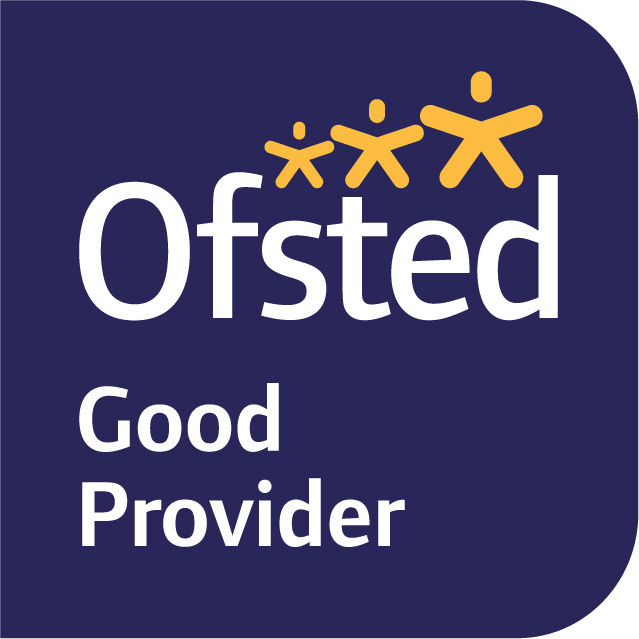 Three inset days per year (usually at the start of the year, Easter and end of the summer period) allow staff to develop their knowledge and keep updated in important aspects of childcare so that we continue to deliver an excellent service. We will always give you plenty of notice of when these dates are, so you can plan accordingly. Our staff are all suitably qualified and we strongly believe in having a plan of continuous professional development for each of our practitioners. This is so that we always offer an environment that is not only very safe, but also provides an atmosphere where your child thrives and develops. All our staff are paediatric first aid trained meaning that they have all the skills necessary to deal with anything from a bumped knee to a more serious injury requiring a health care professional. 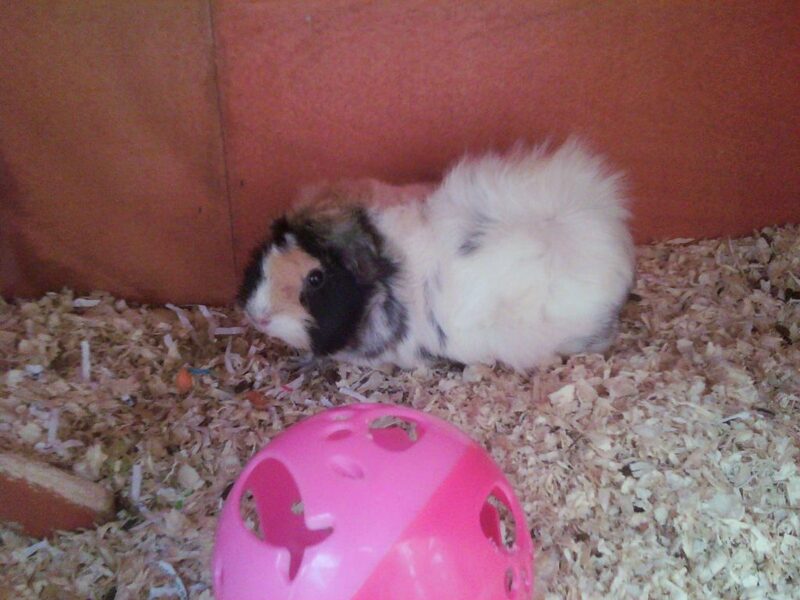 By interacting with Belle, our nursery guinea pig, the children are directly exposed to personal, social and emotional areas of learning, where they can begin to understand skills such as caring and compassion. The children assist in taking care of Belle, such as helping to clean her page and prepare her food, which helps to develop fine motor skills. We also use Belle to help the children better understand the world, such as exploring the foods we gave her and the lifecycle of animals. We’re eager to introduce many different types of animals to the children’s learning. In the past, we have observed ducklings and chicks hatch, tadpoles develop into frogs, and caterpillars become beautiful butterflies. Our next adventure is to watch ladybirds grow to adulthood and be released back into the wild.